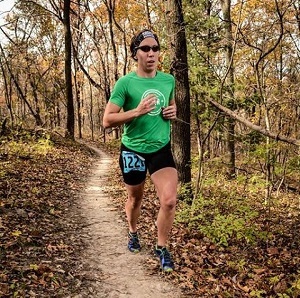 How long have you been a runner? I found the trails 3 years ago at the suggestion of a coworker. Before that fateful day, I was a heptathlete, shot putter, triathlete, and competitive weight lifter but running was not my priority because pavement didn’t inspire me. Happiest running moment: Running with my husband, Matt, on the way to finishing my first 100. 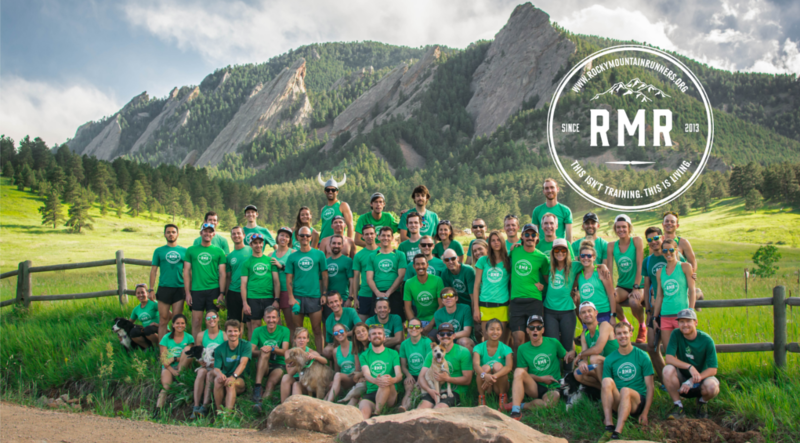 I am a Rocky Mountain Runner because… Mountains are best when shared!